Stephen Fry narrates this series of ingenious hidden camera stunts that throw up moral dilemmas and psychological conundrums. You may say you’d do the right thing, but only when you’re actually in the moment, and the adrenaline’s flowing, can you ever really know. Would you trouser notes freely spewing out of a faulty cash machine? At a security check, will people step in when only Muslims are singled out for strip-searching? 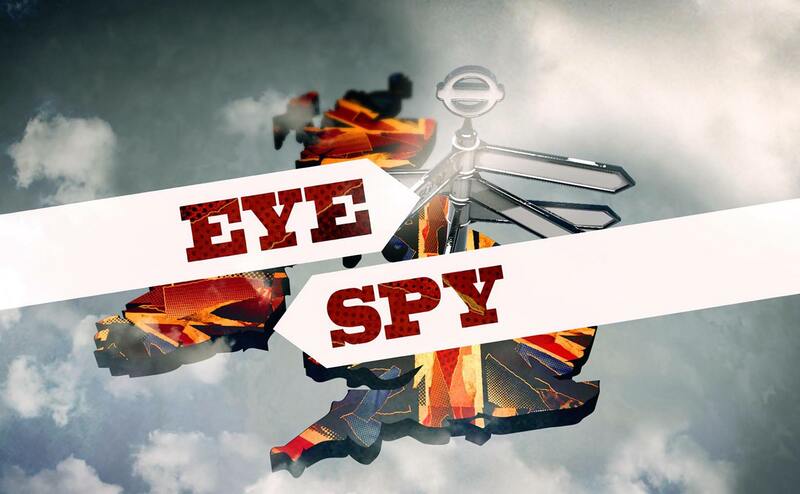 There’s only one way to find out…watch Eye Spy.